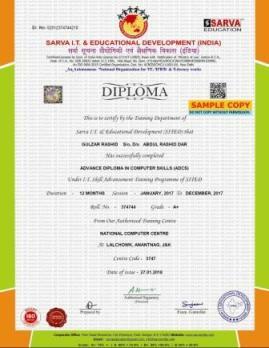 Welcome to our student corner, here you will see procedure-wise admission/examination/certification process in our affiliated/franchised computer education centers which have been opened/setup under our- best computer education affiliation offer, computer franchise mission, computer education franchise proposal, computer franchise in India by Sarva Education (SITED-India). 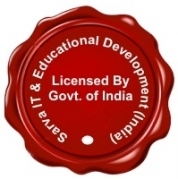 Every Student & our opened/affiliated computer franchise center shall have to follow below mentioned- prescribed procedure for student registration/admission/examination/relaxation scheme/attendance record/grade norms. 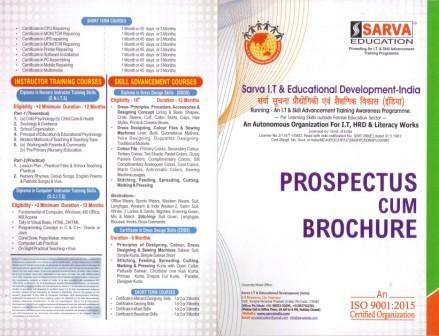 Students can collect the prospectus along with Admission/Registration form nearest Sarva Education Authorized/franchised/affiliated computer franchise centre. 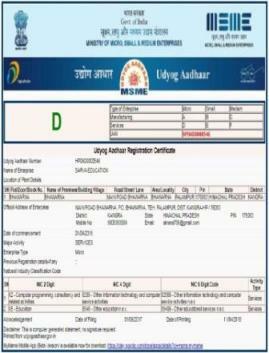 Student has to fill up the computer admission/registration form and attach certificate photocopy of the last passed academic examination (as per requirement for the proposed computer course) and also attach concerned category certificates (SC/O.B.C etc.) 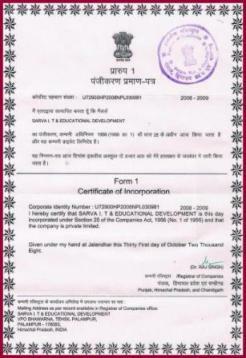 photocopies to get the advantage/benefit of Sarva education relaxation scheme. .
Student has to bring original copies of required certificates for the verification of concerned computer center franchise Head/Director and also bring three recent colored photographs at the time of submitting admission/registration form to computer institute franchise head. Students have to pay following type of fees for their respective/opted courses like-Registration fee, Admission fee, Tuition fee, Examination fee, Course study material fee. Installment procedure shall be followed only for tuition fee, if required/prescribed by concerned affiliated computer education center head. 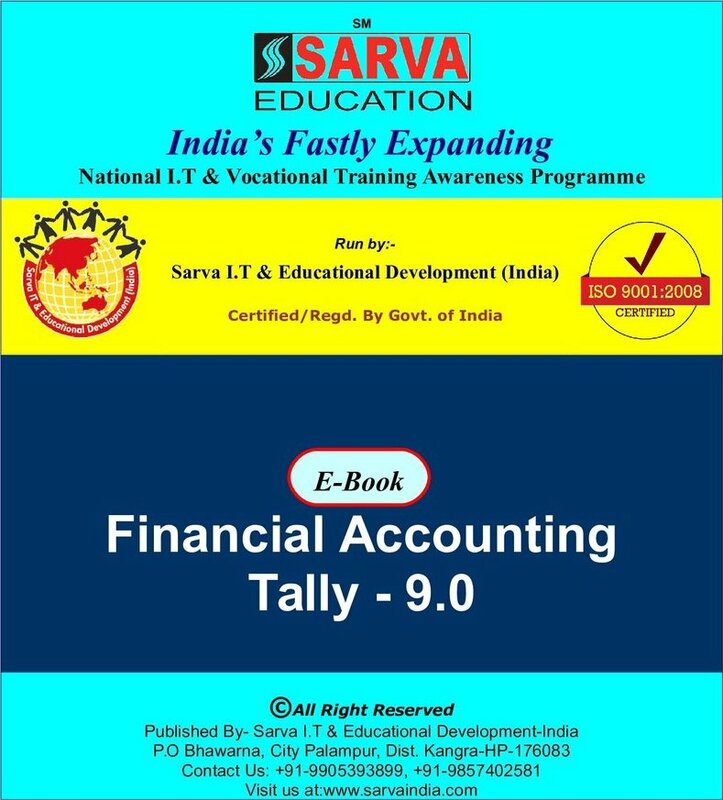 All mentioned fees shall be deposited to concerned Sarva Education authorized Centre Head/Director by the students before 10th of every month. If student fail to pay said fee for his respective/opted course, then he/she shall not be allowed to entre into class or computer lab room & awarded with or entitled to, his/her concerned certificate/Diploma. And legal action can also be taken against him/her. On accepting the admission/Registration form, our computer education franchise centre head/director shall issue Sarva Education student ID card. 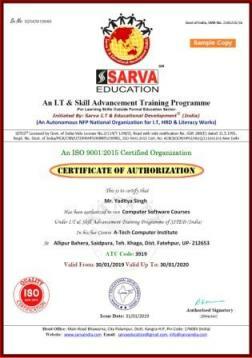 sarva Education may also authorize its computer franchise center head to issue/allot enrollment no. to students. Student will pay Admission Fee, tuition fee & Exam fee to computer franchise centre owner directly, Sarva Education will not have any share in said fees because Sarva Education has given authority to decide said fees to respective computer institute franchise head and he/she will decide said fees as per literacy ratio, population, geographical conditions of his/her area and facilities provided in centre. 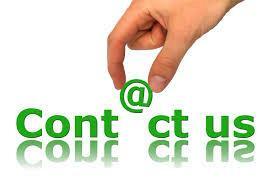 Sarva Education is liable to respective course registration fee only. 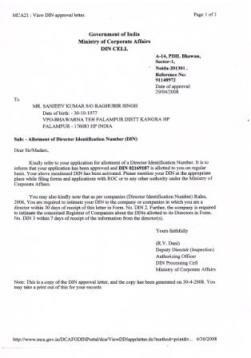 Student can collect examination form, from his/her concerned affiliated computer centre head/Director by depositing prescribed examination fee for the course. 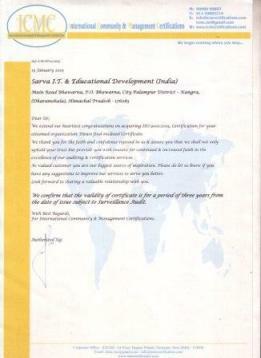 Student has to submit the said examination form to our authorised computer franchise centre head/Director in time. 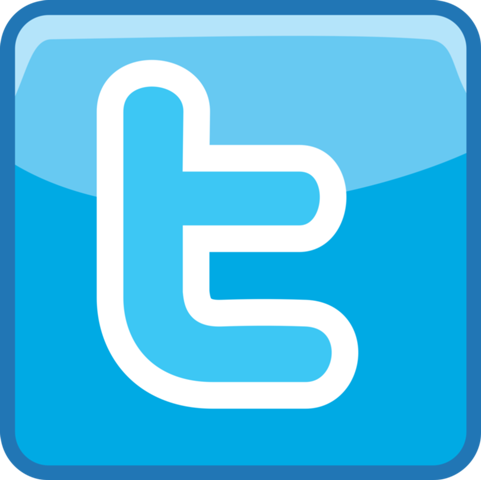 Otherwise he/she shall not be allowed to appear in his/her respective course examination. Student has to secure at least 35% marks in examination. If any student does not clear his/her exams one attempt will be given to him/her to pass out the exams with reappearing examination fee. 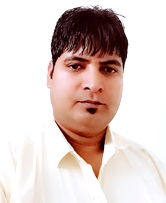 If any student remains absent in examination for any reason, whatsoever, has to pay his/her respective course examination fee again, as penalty to centre head. 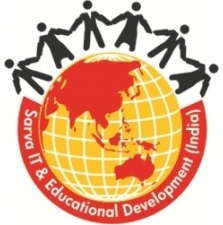 An investigator/superintend will be appointed by Sarva Education head office or Concerned affiliated computer center director to conduct the examination. And if any student is found guilty of cheating/imitation in examination, will not be entitled for the certification of his/her course and a legal action shall be taken against him. 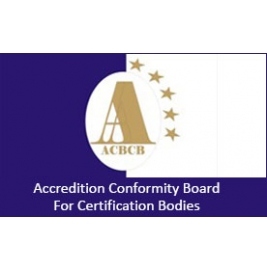 After passing the theoretical as well as practical examinations student will be awarded with the certification of his/her respective certificate/diploma course. 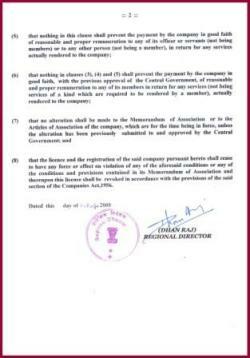 Students will not be awarded the certificate/diploma untill he/she pay his/her any outstanding/pending dues to center owner. Student can collect his/her respective certificate/diploma from centre director, after the period of 25 days from the date of examination completion. 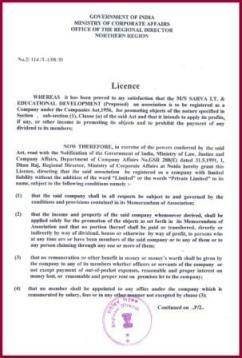 In case student loses his/her certificate/diploma, the same can be reissued on submitting the Sarva student ID CARD or written declaration for the same certificate/diploma. And Rs 500/- shall be paid to C.O- H.P through concerned affiliated computer franchise centre director. 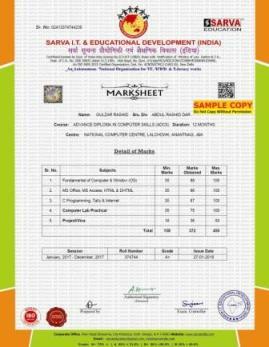 Student can verify his/her roll no at our website*. Girls/SC/ST/OBC/Financial weak student/I.R.D.P/EX-Serviceman’s Son/Daughter, Widow’s Son, Daughter/Real brother& sisters. The said discount or relaxation in fees will be offered by respective centre head in admission fee or tuition fee or exam fee. This discount shall be given to those students who produce certificates or proof for their concerned categories in order to get relaxation in the fees prescribed for their respective computer education courses. The said relaxation in fees shall be given for special courses prescribed by Sarva Education Centre head only time to time. 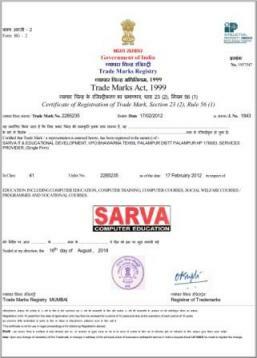 The photocopy of certificate of above mentioned category should be attested by Gazetted Officer and the same shall be enclosed with Sarva Education student’s Admission/Registration form. 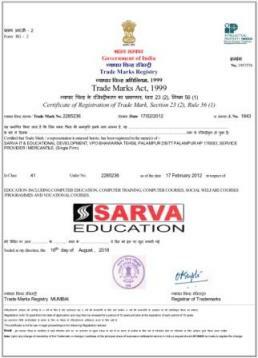 Note: Sarva Education Head Office charge nominal one time registration fee of courses from centre head which includes roll number issuance fee, diploma/certificate printing fee, postage fee or other administrative charges. 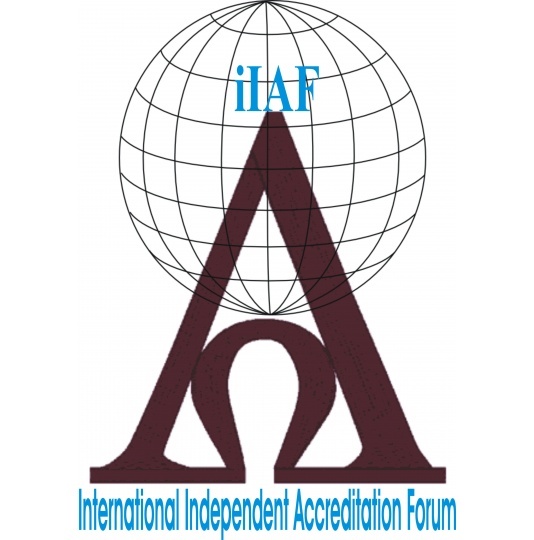 All other type of fees such as Admission Fee, Tuition fee, Examination fee will be decided & charged by Concerned computer franchise Centre head as par infrastructure facility, Teaching Standard, Geographical condition of area, population of area etc. Relaxation Scheme is applicable to Admission Fee, Tuition fee & Examination fee only not for Registration Fee. Only computer Centre franchise head has right to offer said scheme in his/her centre. Student has to make declaration of his/her 75% regular attendance on the Student’s Attendance Record Form, which shall be signed by the student at the time of his/her admission and submitted to the computer education franchise centre director for his/her regular attendance record. If any student fails to fulfill 75% regular attendance condition, he/she shall not be allowed to appear in the examination & no excuse shall be entertained. Student can apply for leave by writing a leave application and submitting the same to affiliated computer centre director or by writing a reason for leave along with leave days, date, signature in the registered maintained by the computer franchise center director for student leaves. Students who are appearing in academic examinations (10th, +2, U.G & PG. etc.) 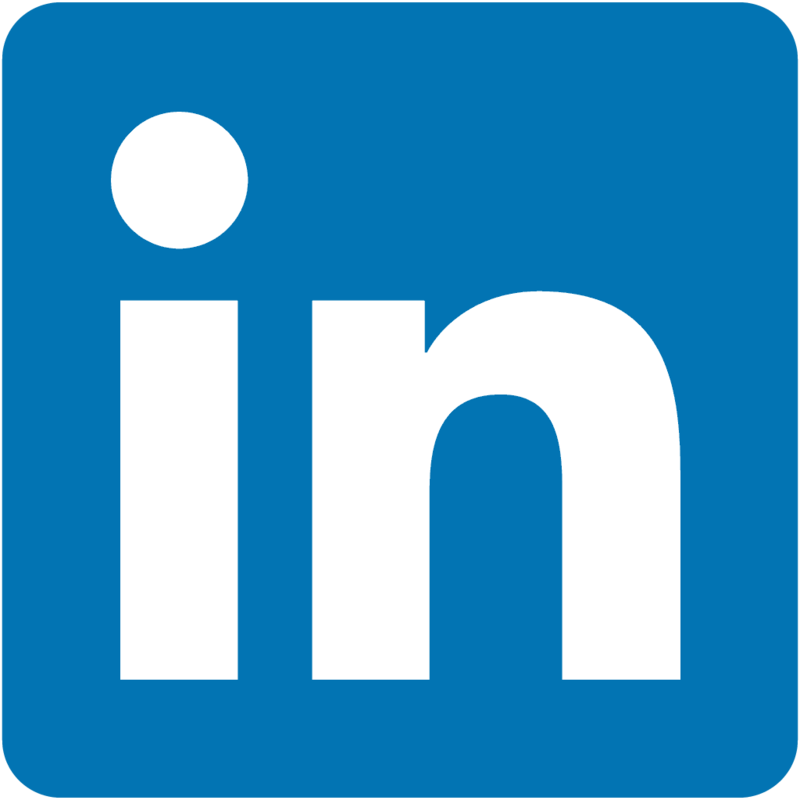 can apply to our respective certified computer institute franchise director for leave of 40 days. But during this period student must continue to make their monthly Tuition fee installments as per the course duration schedule. 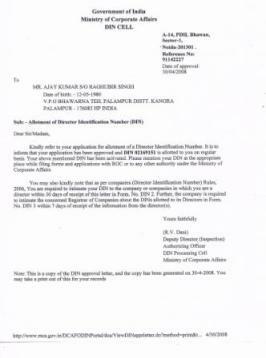 A student who remains absent continuously for 35 days, without getting prior written permission from the computer center franchise director, shall not be allowed to enter into the class-room(theory/lab). He/she can be allowed to enter the class if he/she pays 50% of Admission/Registration fee to concerned- computer institute franchise- head. 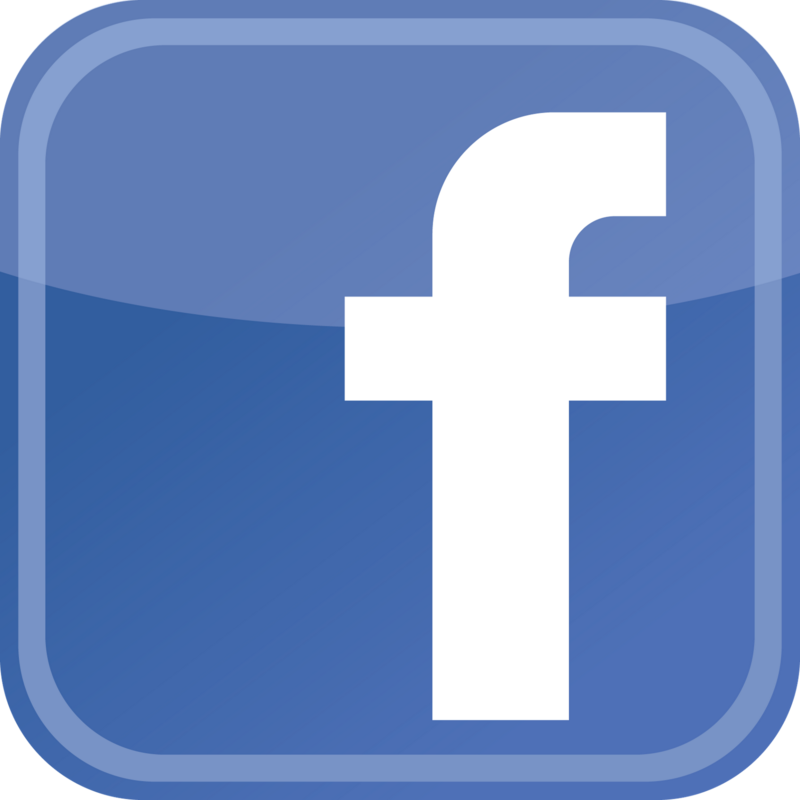 Centre Owner is free to take admission & conduct examinations whole year as per duration of courses. 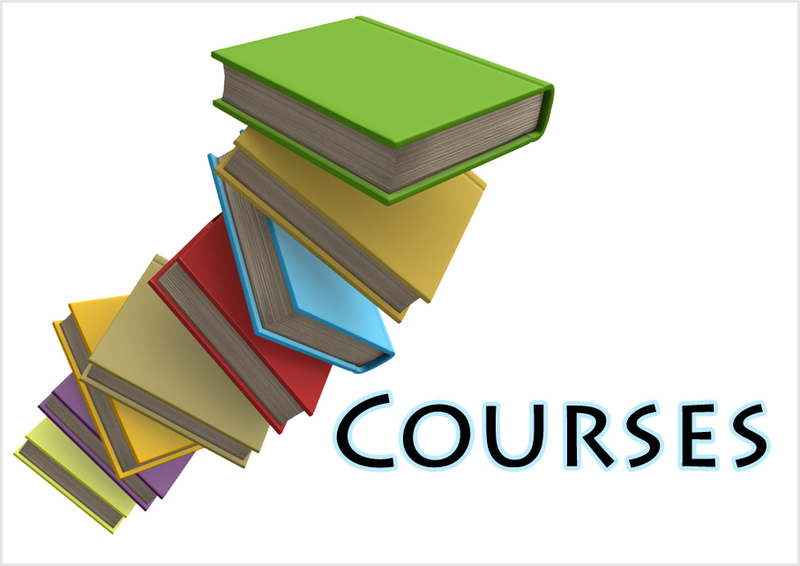 After conducting examination of concerned course/s- Centre Owner will receive concerned Course- Diploma/Certificates/Marksheet at his/her centre address within 15 days from Head Office. 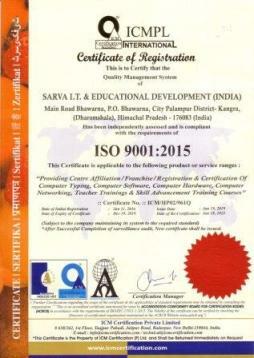 Student corner made for Sarva India procedure wise computer education affiliation & computer franchise mission. 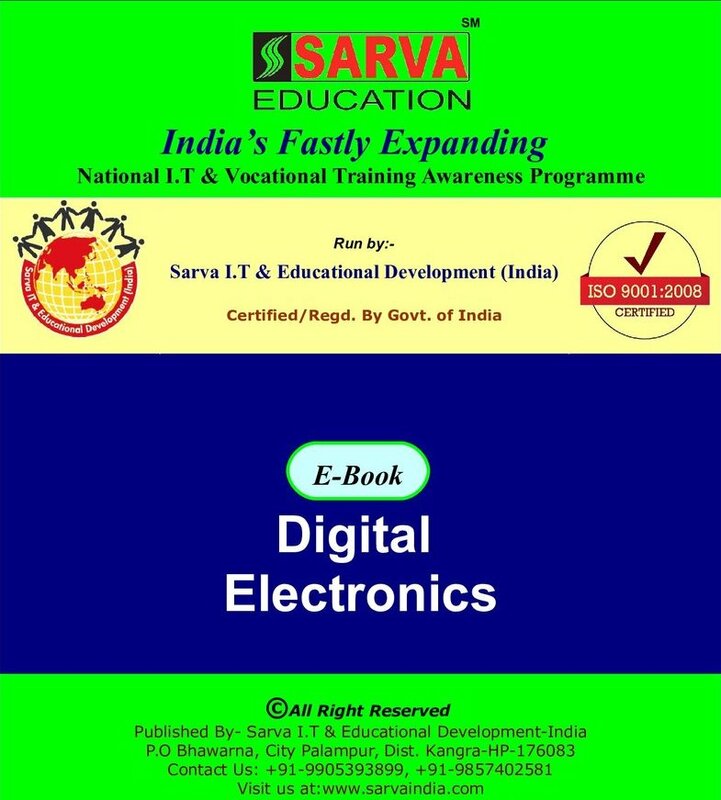 SARVA EDUCATION (A Division of SITED) has initiated affordable & top computer franchise offer or computer education affiliation offer in India:- Join today! 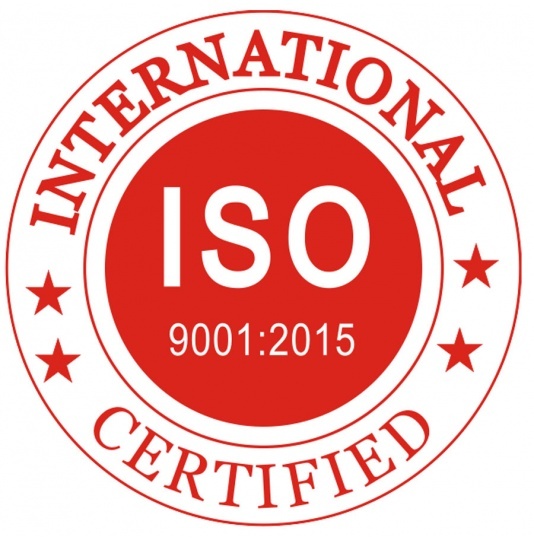 our wide chain of computer education franchise centers & avail/get best computer education affiliation deal to start/open computer institute/centerat your required location/area. 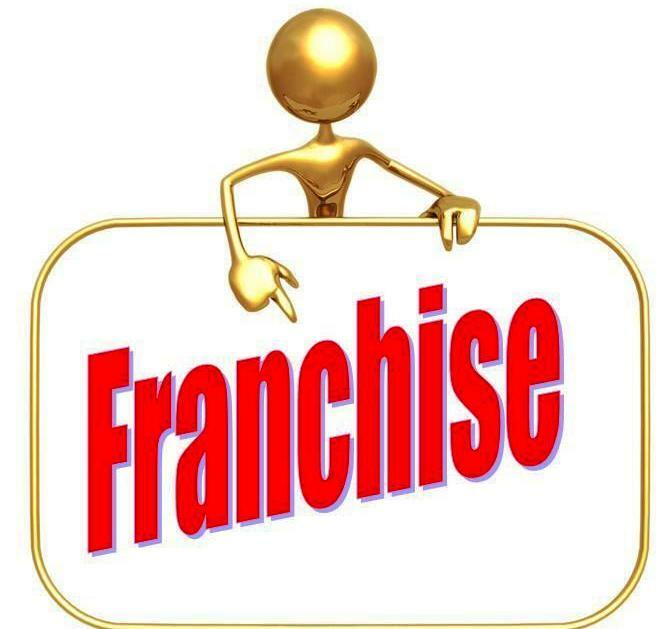 Send us- your computer center franchise, computer education franchise computer Institute franchise enquiry- by filling up new center franchise enquiry form. 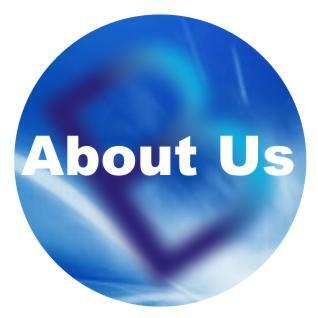 We will send our computer education affiliation offer/proposal on your email ID within 12 hours.